High School/Prep School and College Team Challenge! Concept – There will be 2 different Team Divisions – a High School/Prep School Division and a College Division. Racers will compete as individual entries in all classes (no Family or Masters) – single or double paddlers. 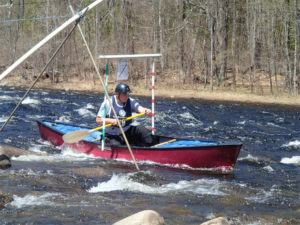 Teams may enter up to 5 different boats and the 3 best finishers will be computed toward the team score and the Whitewater Derby Challenge Trophies. Individual racers will also receive individual awards and prizes for each class. ♦ Computing Scores – Points are awarded by place: 1 Point for 1st Place, 2 Points for 2nd place, and so on. The team with the lowest points for the 3 best finishers is the winner. In the event of a tie – a formula using cumulative finish times for the tying teams will be used. ♦ Racers in additional classes – Individual Racers can only compete in one class for the Team score. Racers are welcome to compete in additional classes (additional entry required). But if a racer is competing in more than one class, It must be specified in advance which class will count toward the team score. ♦ Teams – There must be at least 2 teams in each division for the Team Trophies to be awarded. ♦ Students – Team participants must be registered students at specified Team Schools. 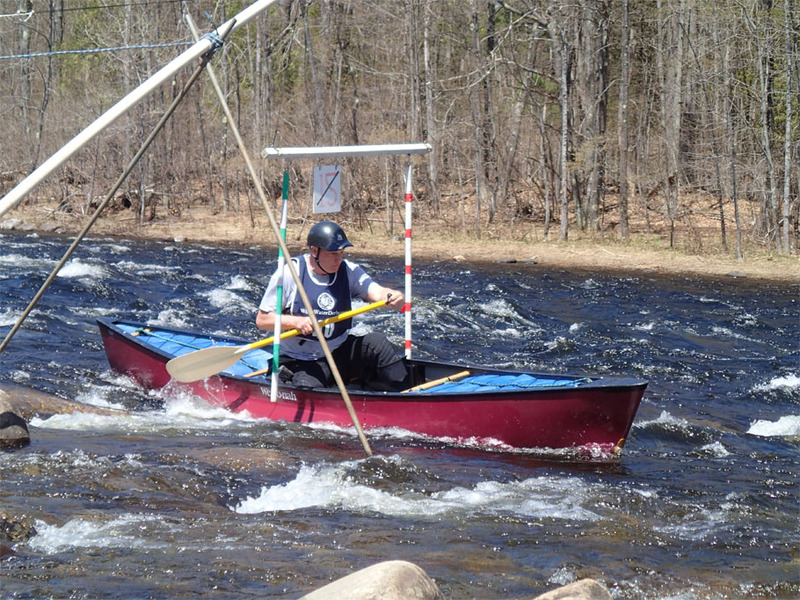 Whitewater Derby Individual Entry Form CLICK HERE! Whitewater Derby Team Entry Form CLICK HERE!